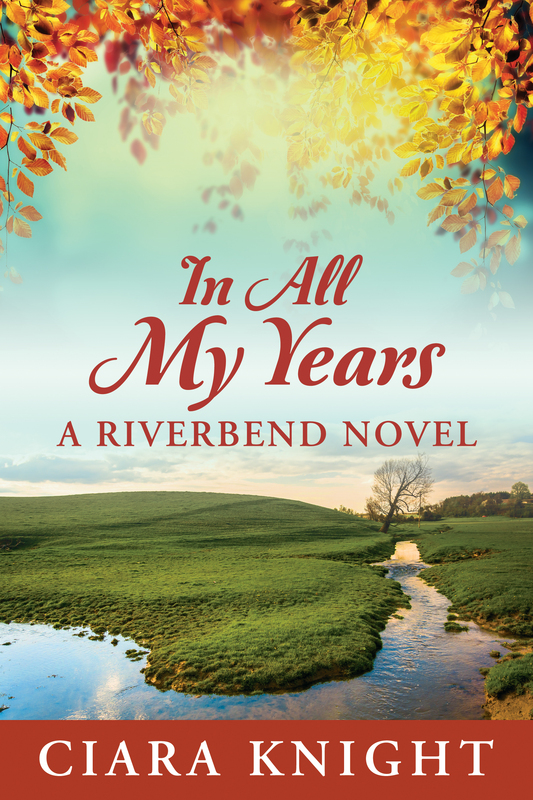 “I enjoyed this sweet romance, set in Riverbend, Tennessee. Kathleen and Column’s story was both moving and suspenseful. The story also included the next chapter of Anna and Liam’s story from Knight’s previous Riverbend story, IN All My Wishes.